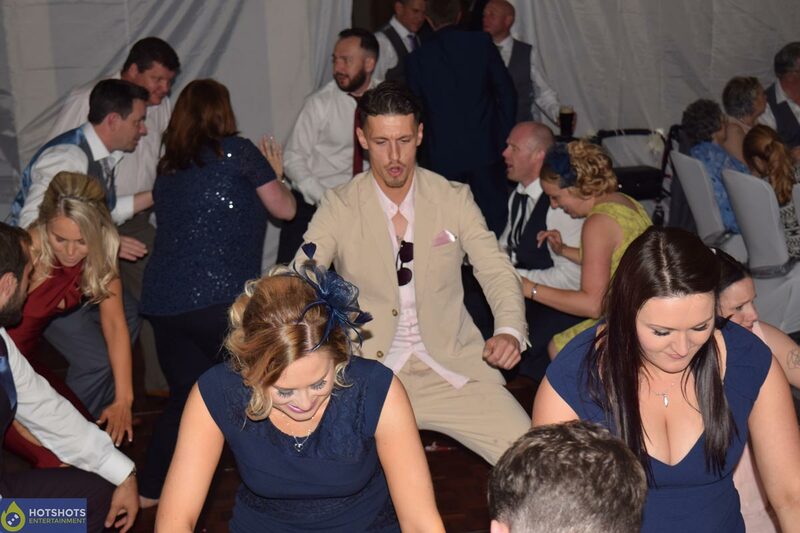 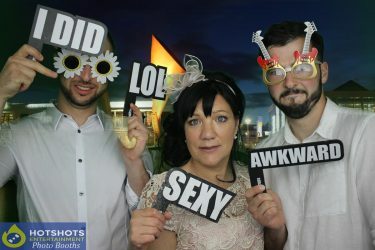 Many congratulations to Mr & Mrs Stuart, Hotshots Entertainment was booked in to provide a disco & photo booth for an all day wedding, this is Hotshots Entertainment first all day wedding & it was so good to be apart of everything & watch the whole day unfold, normally we only do the evening. 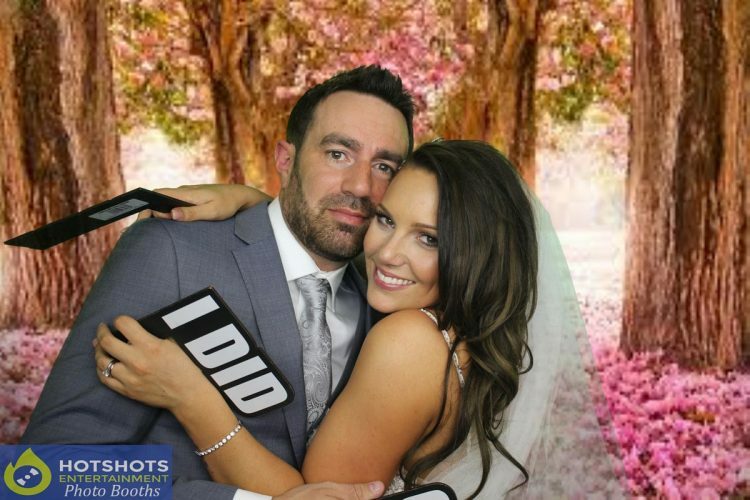 They got married at the Aztec Hotel & Spa we were only there the night before providing a photo booth for another wedding. 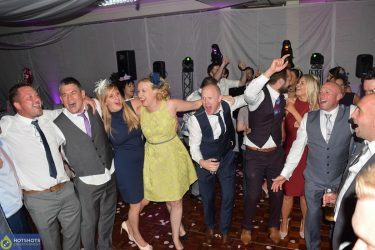 So we first started off with some background music for the wedding breakfast, then just before they had their dessert, they booked in some Secret Singers I must say this is the first time I have ever seen this live & it was a blast, everyone was having such a good time & the way they do it, fits in perfect with the day, then after they finished it was time for some speeches & a couple of slide show pictures of Mr Stuart from his Best Men (3 of them) which was very funny “hey Fonzie”. 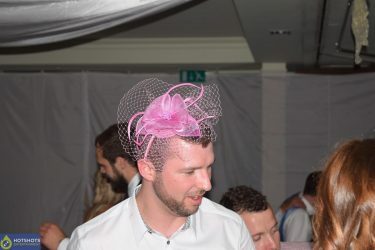 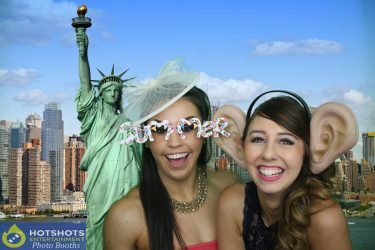 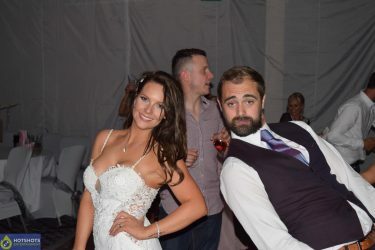 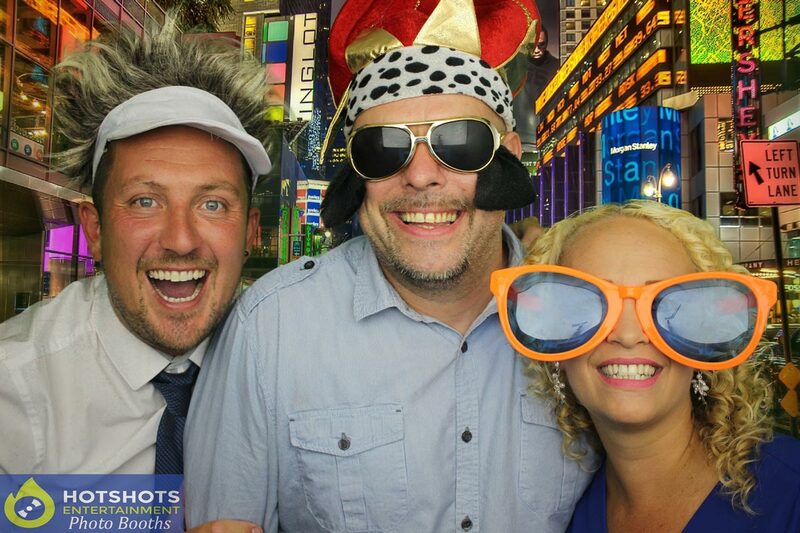 Then it was time to turn around the room for the evening, so everyone left the room straight into the photo booth they hired with Hotshots Entertainment, everyone was having so much fun & there are some great pictures, you can find some below & the rest are HERE. 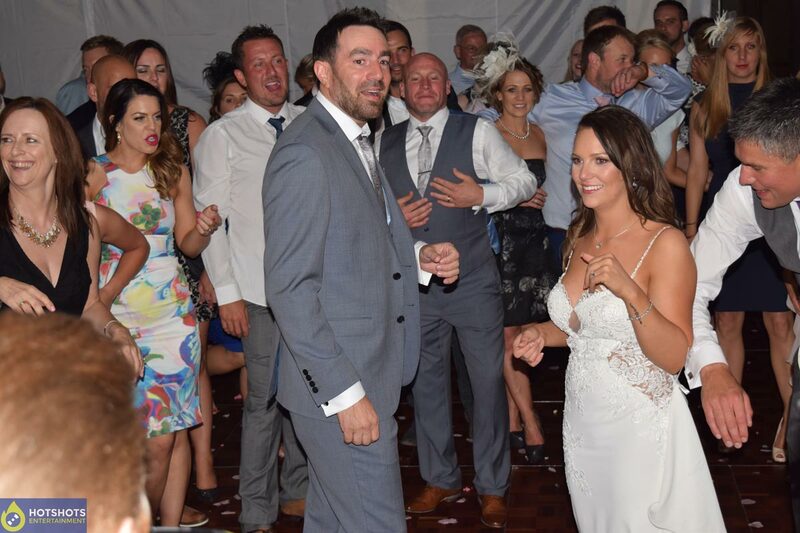 After the room was turned around it was time to get everyone back in, the happy couple cut their cake & then went straight into the Mr & Mrs game that the Toastmaster Phil did, that was funny, then onto the first dance which was John Legend – All Of Me & I had the honour of bursting the 2 big balloons above them, after into the second dance UB40 – I Can’t Help Falling In Love. Straight after the Secret Singers came back on to do two 40 minute sets, the second set had everyone up dancing & singing along, you can see a few pictures below & videos, but you can find the rest of the pictures HERE. 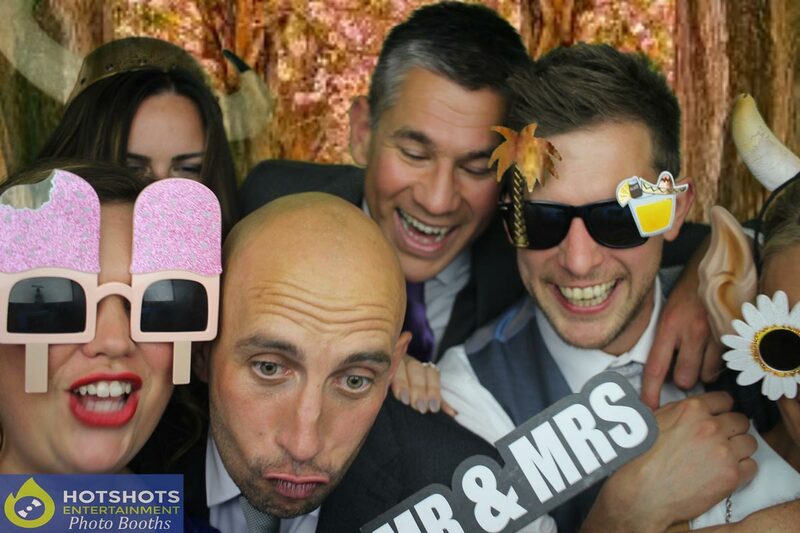 The happy couple also hired Adam Richards from Adam Richards Magic & Paul Poynter from White Dove Photography, both of these companies are on my trusted supplier list & are both great guys to work with. I wish you both many years of happiness together, you both looked awesome & your guests were such a great crowd.